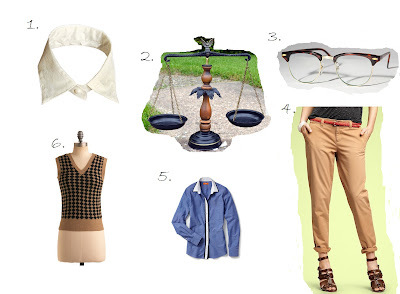 I've been craving really nerdy, quirky things in my wardrobe. These all are reflections of this craving. I'm really idolizing the glasses. I've been searching for a pair of nerdy glasses with a larger lens to replace my current ones so I wouldn't be ashamed to wear the in public, but Sterling Optical obviously doesn't stock anything that really meets my expectations. Looks like I'll have to go vintage! Not that I mind. Hello Amy thanks for sharing such a wonderful blog with us, It's really great to know about the brand,the killer.